Today “On The Road” we look at an almost perfect granny flat opportunity in Brisbane. If you want to know what a good granny flat opportunity looks like then look not further. There’s a lot of you out there who want to purchase existing properties and build granny flats on them, but you need to buy the right property and he said the right layout, the right back yard space, the right access. There’s a lot of things to think about. In today’s episode. 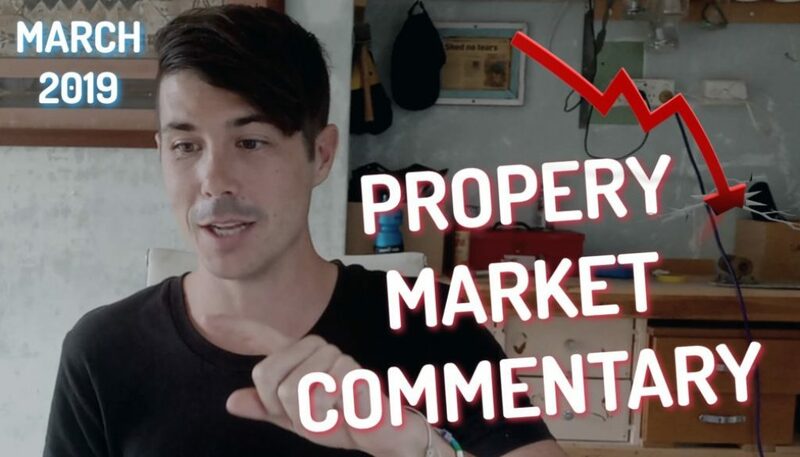 I go on the road with a buyer’s agency team from pumped on property and we look at a property that is basically perfect to build a granny flat on it takes almost every single box to build a granny flat. So this is a really exciting opportunity for you guys to see that, hey, this is what a good property to build a granny flat on. Looks like. Me and crystal also discuss the property we’d seen previously in the day that was still high granny flat potential, but just wasn’t as good and why it wasn’t as good. compared to one that we previously looked at. Yeah, exactly. So we’ll have a little look around the property, show you what we mean by drivable side access and how we can make it work when it gets to the backyard. So let’s just start on the outside here. Looking at this property, you can see on the side right here that you’ve got basically between the house and the fence wide enough to have a car directly, so it’s about two and a half to three meters on both sides actually with this particular property, so on that side as well. You’ve got the same situation which we love. The half is positioned at the front of the block and set ’em basically directly in the middle of which gives you the best use of the space, the lane with drive full site access on both sides. 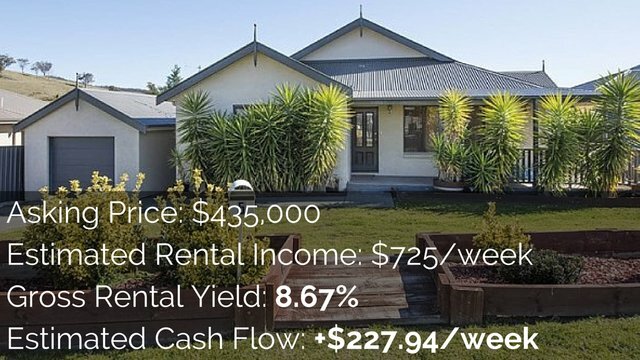 That just gives future tenants that are planning on renting a granny flat potential to access their their backyard quite easily with the property like these and then it goes to this property is a high set property. We’ve also got a judge. We just move over here. We’ve got the garage underneath the house as well, so you’ve already got cost storage, double lock up garage for the main dwelling, which means you’re not sacrificing any parking or driveway. Space of the tenants, the main house, so you’ll still get a premium to rent out the main dwelling while creating that drivable access, a car space and Kira culmination for the back dwelling and a property that we looked at actually had a sidecar poet which made it more difficult to then get drivable access for the granny flat in the back. You would have to adjust the carport and you’d have to be careful not to take too much space to take out the backyard, putting in a driveway through. So it was just some things to consider there. Yeah. So yeah, we’ll move around to the back and have a look down there. All right guys. So here we are out the back now and so we want to talk about this back section and how this makes this a good opportunity. Yeah, definitely. So in this backyard, um, obviously you’ve got the access that comes all the way to the yard. Uh, in this instance, the sellers of this property do feel have quite a big shed that’s been used. So obviously just the driving to the backyard and using that. If that were removed though, you’d have anywhere from about 10 meters by 15 meters. So who granny flat size? Here in Morton Bay Council is only 55 meters squared. So essentially you need about five by 11, so you’ve got quite a big space back there by the time you come down the side, put a fence between the main dwelling and the back dwelling to have very, very, very separate access. So is that really important to create that privacy? So you basically fence around the existing house. So the granny flat has their own access. They have their own yard. The two properties don’t interact at all basically. Yeah, a hundred percent. And even what we often do is put a little patio or deck with the granny flat that faces the back fence just so that with this one, if you swing the camera, you’ve got quite a big entertaining space just behind the scenes so that the entertaining space at the main dwelling isn’t looking directly into the small patio or entertaining space of the secondary dwelling. That privacy is really important to get the premium for me. Rental of both dwellings and just keep them both feeling quite separate. Yeah, so something that’s really good about this place as well, if you guys can see is there’s actually no property directly behind this house and either. So if you were to put that balcony or that deck on the back of the granny flat, they’re looking at over onto this nice green area as well. Yeah, exactly. So that’s gonna get better rental because it’s just a better overall experience for them. They’re getting their own privacy in this two bedroom granny flat or they’re getting their own little piece of yard as well as the deck as well as a nice kind of greenery view. Not really looking onto anyone as well, so they’re getting extra privacy in the back there. The house at the front is still getting the entertaining area. They’re still getting yard as well and so that’s what makes this so good. There’s some properties that we’ve looked at where it’s just the houses would have tiny pieces of yard or they’d be really awkward when you put a granny flat in. Whereas this one, the layout is kind of pretty perfect. Yeah, exactly, and as we mentioned before, that double lock up garage plus a separate access for the main dwelling versus the secondary dwellings is really important as well because it really leaves little to no interaction between the two dwellings when it comes to privacy and what do you think about drivable access versus walking down? Because the previous property we looked at what was saying if you put in a full driveway, it was just eating too much of the yard, plus you’ve got extra concrete costs, so how do you work out whether it’s worth extra concrete costs to put a drive by all the way down to the back or it’s about to do a full path, which is obviously less concrete. I guess it’s really property dependent, so in some instances it actually makes more sense to have your parking in the front yard with a small pathway. That’s only one made a wide and then it just gives ample grass space either side of the dwelling. Either side of that. You’re not just creating these big concrete jungle to get to the backyard. Which is really important because people often do what that graph space because if you’re putting in a drive by you are removing that part of it becomes almost, it’s not useless space because he used it as a drive by you, but it’s not usable for the everyday person who lives there. Exactly. So if they’ve got small kids, which are often the type of demographic you’ll have in a granny flat will be someone with maybe one small child, um, they’re going to want that use of that space. So with this particular property it’s fine because you’ve got that on both sides. You could take out the site access on one side of the property and still keep a bit of greenery on the other. With the example we were just at a pathway would have made more sense by the time you used up the two to three meters of site access or with concrete you’re leaving no grass space on either side of the property and very little in the backyard. Yeah, you’d have no yard for the house or the credits that exactly right. So it’s really important to look at the property from a logical perspective, you might say a property and has drivable side access and you jump on that and get really excited if you don’t make the best use of that space and keep some green space for both dwellings. You may actually be shooting yourself in the sport and spending like $10,000 on concrete for that driveway that may not be necessary. So it’s about working out what’s going to be your best return on investment for this house in particular putting a driveway it would make sense because there’s enough green space and then you just get that epic privacy and they can drive down to the back here. Whereas the previous property, yes you would get that, but you would be sacrificing too much yard for it to be worthwhile. So you make the compromise of parking the car out the front, having walkable side access. So you still have that privacy but you get more yards. So yeah, it’s really property independent, what you guys do. Yeah, exactly right, exactly. So as you can say, this property ticks so many boxes when it came to building a granny flat, you had the house positioned at the front of the block, you had a high set house so it had parking underneath, so you’re not sacrificing undercover parking for the existing property, which means you can rent that for a premium. It also had jewel side access so it had the width of the driveway on both sides of the house so that you could choose which side to go down and in the video I think the first one I pointed to was probably not the best site access to go down and was actually the other side. You could build down and you could have the driveway stop near where that entertainment area was and you could then have a path into the property there. The house still gets that great entertaining, still gets great piece of yard. The granny flat also would get its own private access, private yard. Looking back, not looking onto other houses as well. So you’ve got that full privacy for both the properties there as well as that access as well as being in the right area, which is really important. You need to make sure this is something you can do in the council you’re looking to buy in as well as having enough land size in order to pull this off as well. You would need to knock down the shed that was in there, so that’s not perfect I guess. But man, this was pretty close to perfect for a granny flat opportunity. So as you can see they’re definitely out there. We looked at multiple properties on this day that had granny flat opportunity, so there’s lots of different ones out there that actually not that hard to find. 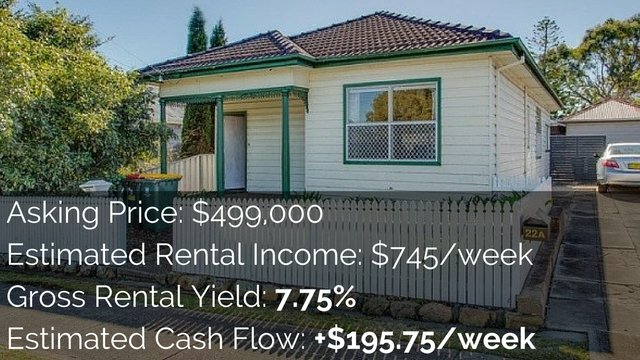 If you know what you’re looking for, if this is something that your interested in and you would like some help investing in property to build a granny flat and to get that cash flow, but also being a good area where the property is likely to grow within the team over at pumped on property are offering free strategy sessions to you. 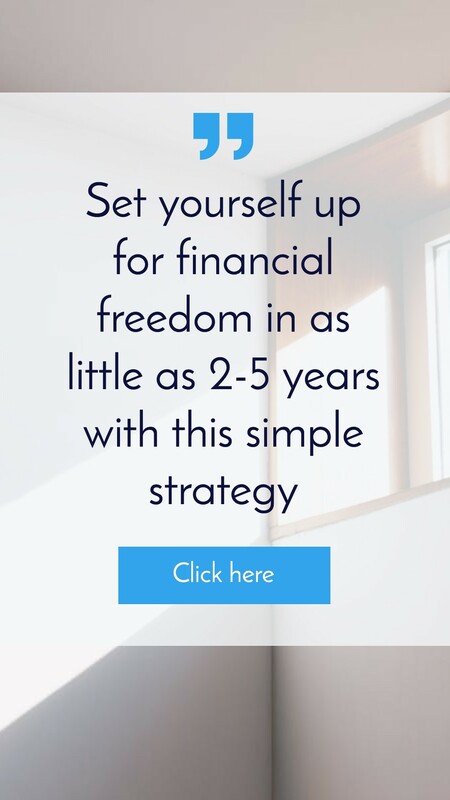 So if you’d like to get on the phone with them, talk about your situation, where you’re at, what your investment goals are, they can help show you what the next steps are so you can get towards purchasing that property and building a granny flat. You can then obviously decide to work with them and hire them if you want, but there’s no pressure to do that if you’d rather just take the steps they give you, go off and do it by yourself. That’s perfectly fine as well. Head over to on-property dot com dot EU forward sash session today. I will also leave the links in the description down below. You can read more about the details of the free session over there and you can book in a time that suits you. 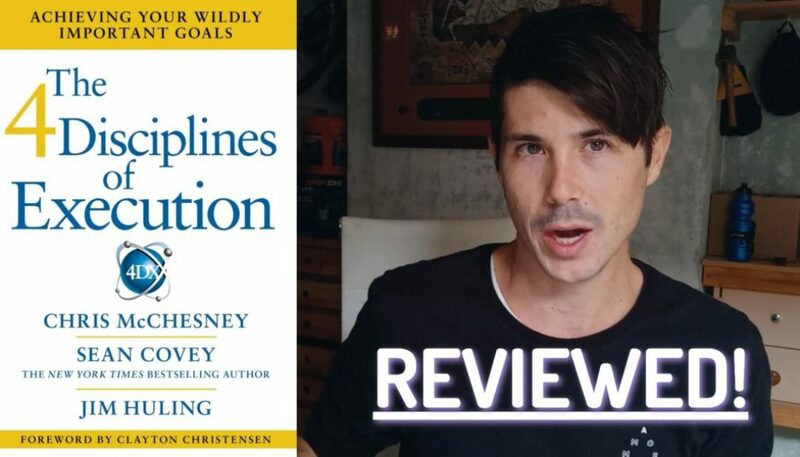 Thanks so much for watching this video. 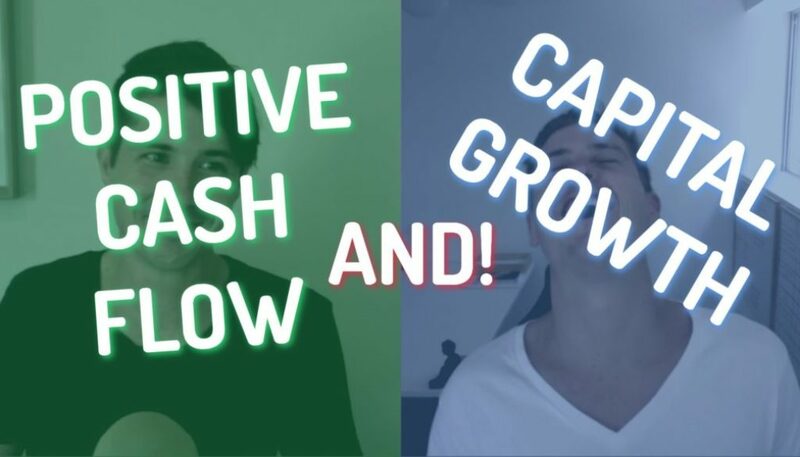 Don’t forget to like and subscribe to the channel if you haven’t already and go ahead and check out this video that I did with Ben Everingham where we talk about what you need to get the perfect property for a granny flat or this other video here where I’m on the road with Simon. Looking at a subdivision opportunity where we’re going to get for incomes for the one property, so really exciting videos. Go ahead and check those out and until next time, stay positive.